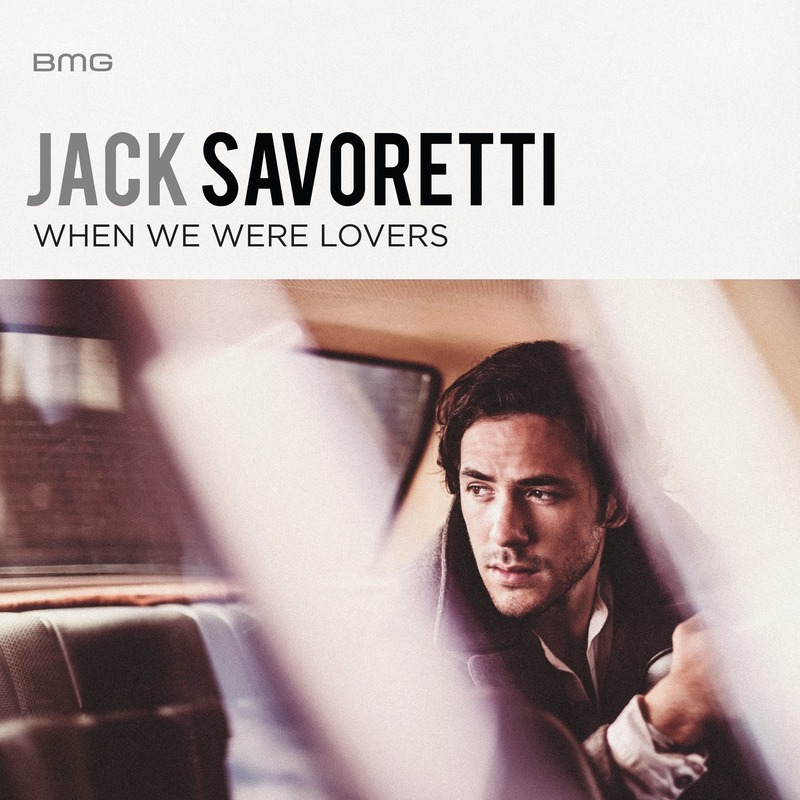 In the lead up to the release of his new album ‘Sleep No More’, Jack Savoretti has dropped the video for its lead single ‘When We Were Lovers’. In it, we see him in a dimly lit location singing of reminiscing about the times he had with his lady before they went their separate ways. There’s the smiling and the dancing in the rain phase, the happy times and joyous occasions. But the coldness gradually envelops them as they sit expressionless at opposite ends of the dining room table and walk past each other in the hallway without even a glimpse. Is good stuff. And Jack’s a star.